We all have those tee shirts that get stuffed in the back of the drawer only to be retrieved when it’s time for bed or yard work. This is not one of these shirts. 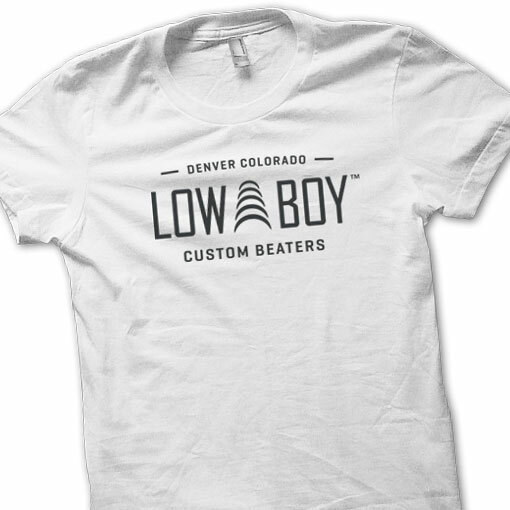 This tee is so comfortable it’ll be your go-to, going straight from the dryer to behind the kit, to anywhere else you want to represent Low Boy in style. 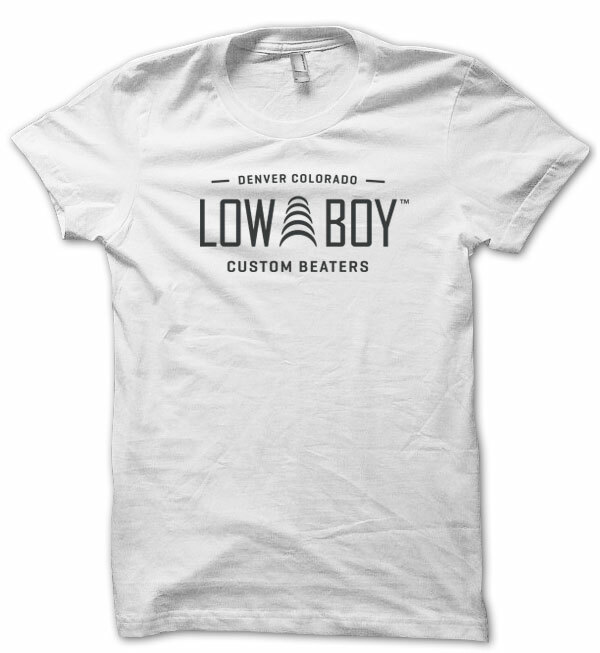 It’s made of a pre-shrunk 60% ring spun cotton/40% polyester blend for softness, and is printed in the USA.